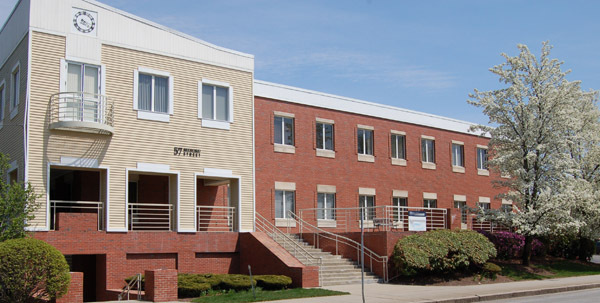 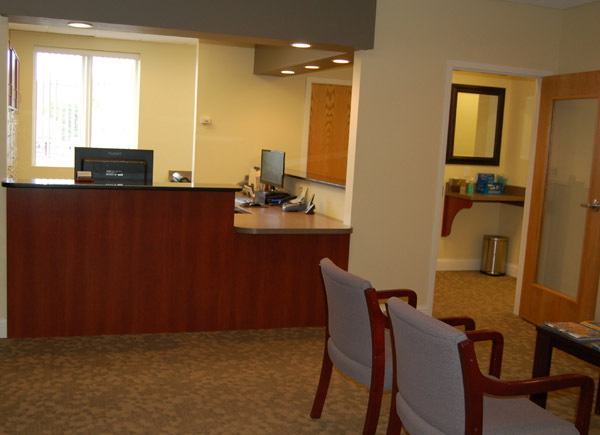 Tour the Office | Lexington, MA | Garrett Piskor, D.D.S. 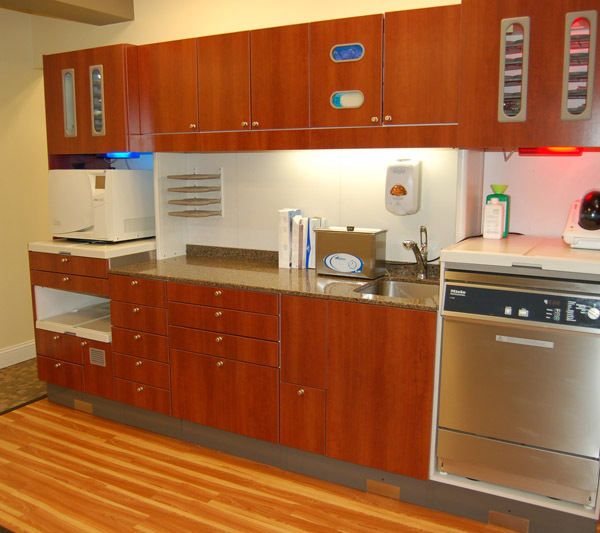 State of the arts sterilization room. 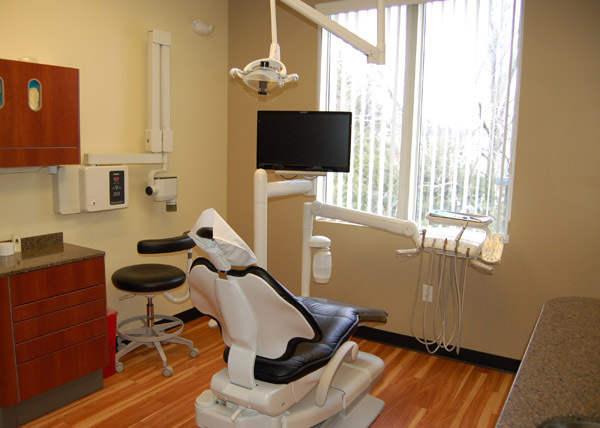 Modern treatment rooms, our office has three exam rooms and two Hygiene rooms.